These organizations are turning tourism into a force for good. Because it’s among the world’s largest industries, tourism has the potential to alleviate poverty, hunger, gender inequality and environmental degradation in the world’s most vulnerable regions. But, that takes vision, collaboration and a collective road map so that all the relevant players - including government ministries, businesses and community leaders and travelers - have a clear path toward change. Through our work, governments, companies, NGOs and local communities can unite and use tourism to achieve the right balance between economic development, green growth, and protection of their natural and cultural assets. 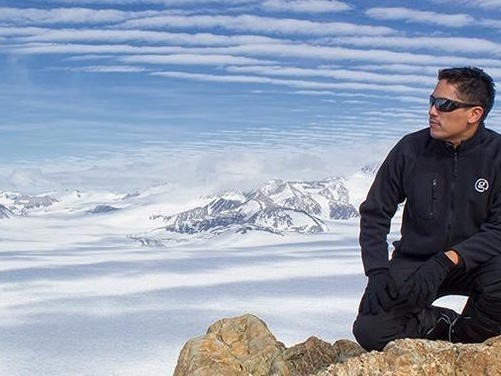 For thirteen years, we have been developing, testing, and sharing our inclusive methodologies, tools and knowledge to enable self-directed sustainability for the travel and tourism industry. 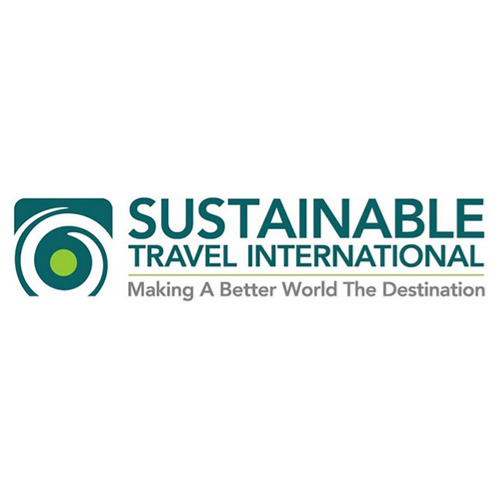 Sustainable Travel International is creating the next generation tools required to build knowledge and inspire action at the private, public and civil sector levels. 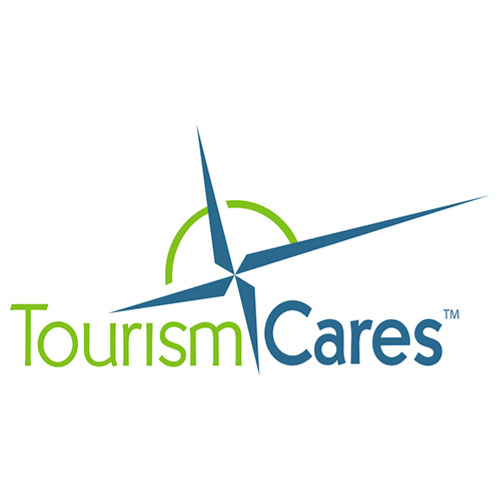 Tourism Cares, a 501(c)3 nonprofit, is the charitable community of the travel and tourism industry. We unite the industry to make a greater impact on shared priorities, and to help each company fulfill its giving goals. Our members include leading travel associations and companies, together helping destinations in need, supporting our workforce, and improving our corporate social responsibility.